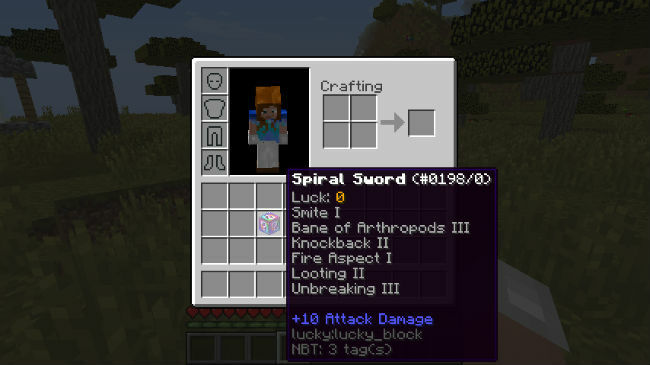 Lucky Block Spiral Mod opens up whole new worlds for exploration with 150 or many new drops and about 50 modified default drops into the game. 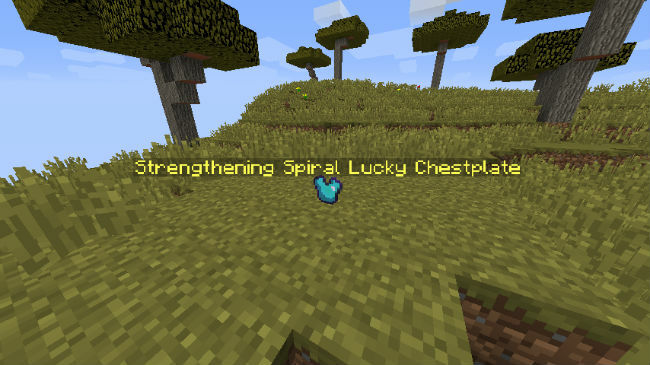 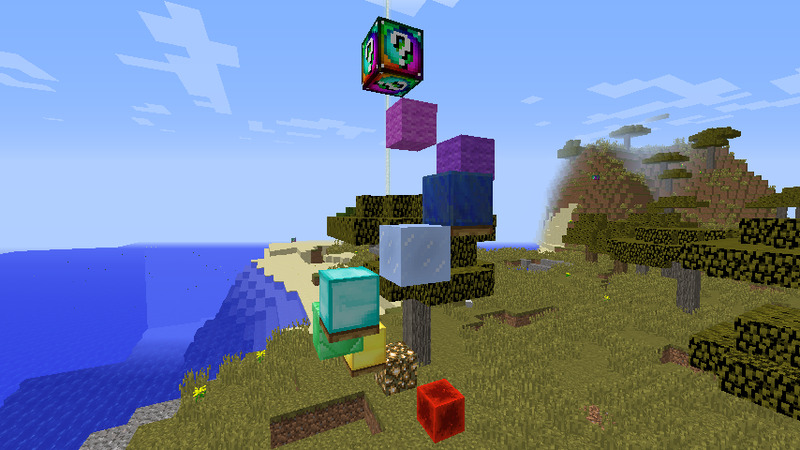 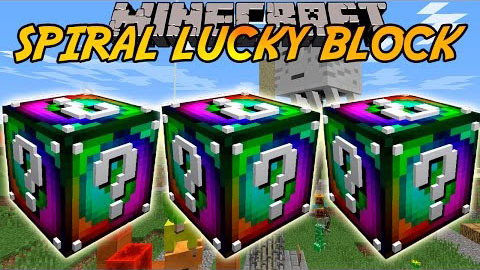 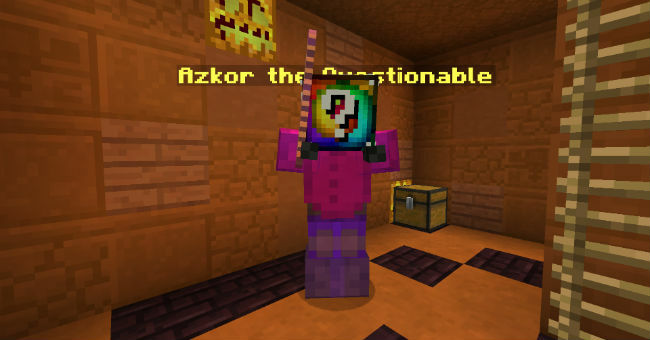 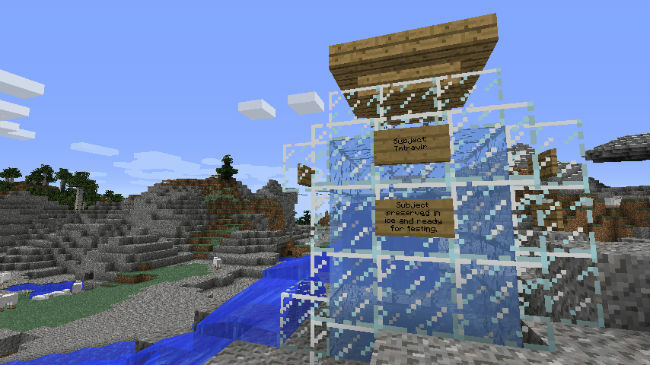 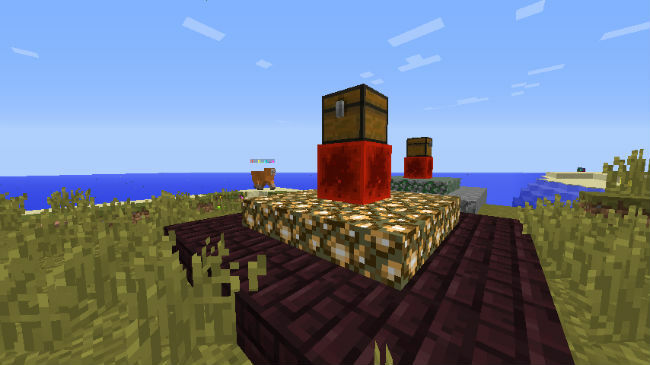 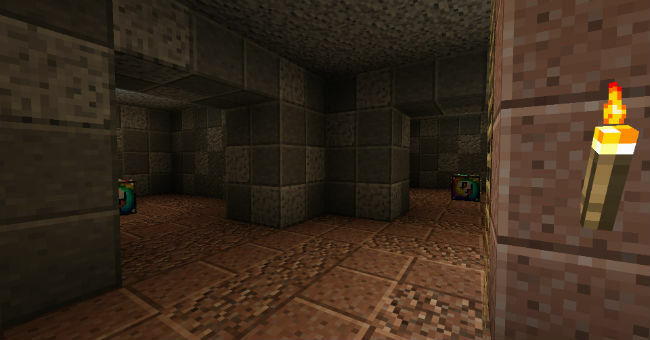 This mod is an addon for Lucky Block Mod. 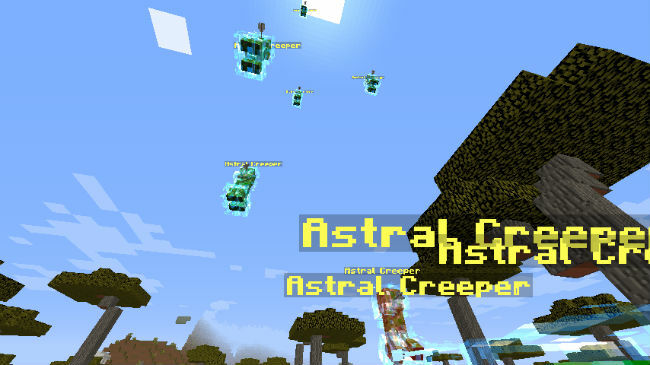 Installing the mod, you have chance to see Ice Jar, Spiral Dungeon, Boss, Astral Creepers and many other new things.